Examination and general use gloves suitable for handling solvents, oils greases and some acid based products. 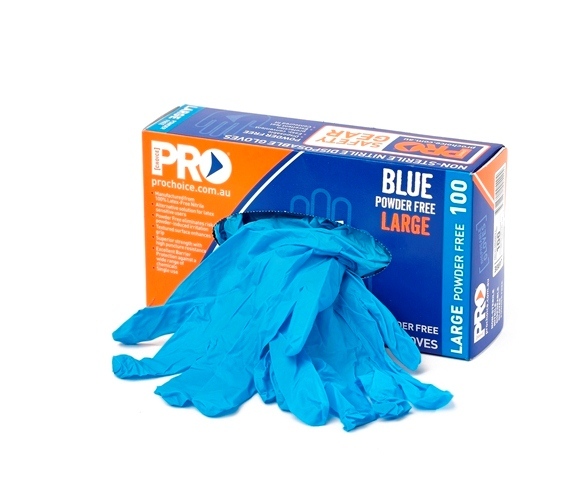 Industrial grade, synthetic nitrile that is chemical, abrasion and oil resistant. Fully textured for enhanced grip. Blue in colour indicates sustainability for use in food industries.